Symptoms are the body’s warning sign that something is not right. If you treat the symptom but not the cause, you’re ignoring your body’s call for help. It is Dr. Paul de Jong’s purpose, and the purpose of naturopathic medicine, to take your health further than just symptom management. Naturopathic medicine, a distinct system of healthcare, is based on the belief that the human body has an innate healing ability, but sometimes may need a little help. Dr. de Jong inspires, motivates, and empowers his patients to build a strong foundation for health. As a Naturopathic Physician, he is committed to uncovering the underlying causes of imbalance that lead to the dysfunction of the body. Contact Dr. Paul today to schedule your appointment and start your journey to optimal health. Dr. Paul provides a common sense approach to your healthcare. 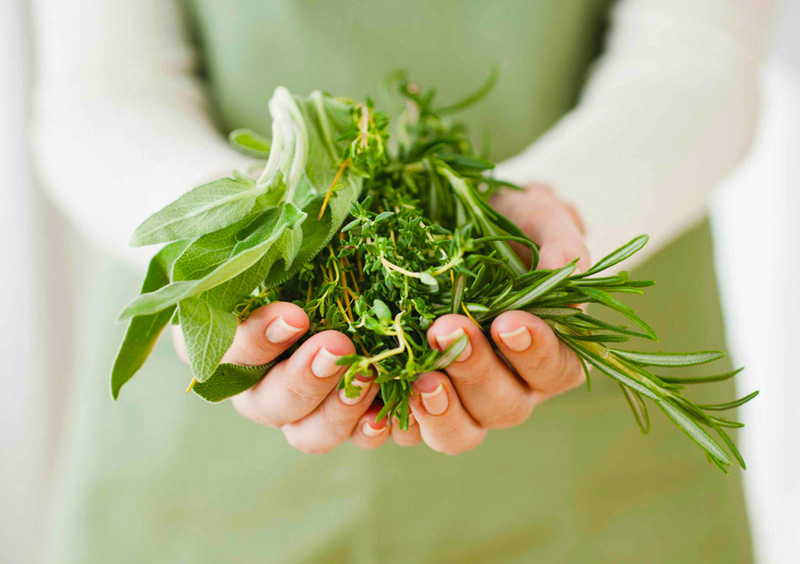 What is naturopathic medicine, and how will it help you? As defined by the American Association of Naturopathic Physicians, “naturopathic medicine is a distinct primary health care profession, emphasizing prevention, treatment, and optimal health through the use of therapeutic methods and substances that encourage individuals’ inherent self-healing process.” Naturopathic medicine helps establish the foundations for health, treats ailments and their underlying conditions, helps manage chronic disease, provides a second opinion, and tailors your supplements to support your individual needs. Naturopathic medicine is an art, science, philosophy, and practice of diagnosis, treatment and prevention of illness. Naturopathy stands distinct from conventional medicine in the philosophy upon which it is based. While standard Western medicine focuses on controlling symptoms using pharmaceuticals and managing disease through surgery, naturopathic medicine is a clinical practice which integrated such natural healing methods as botanical medicine, homeopathy, nutritional therapy, manipulative therapy, acupuncture and lifestyle counseling to prevent and treat disease, and to support and achieve patients’ optimal health. Symptoms tell you that your health needs your attention. While medications are valuable and can save lives, they stop short of providing true health because ultimately they do not address the underlying problem. When we treat the symptom and not the cause, we are ignoring the body’s call for help. When symptoms return after the drugs are no longer ingested, we have not addressed the root cause. Natural medicine addresses the underlying problem. Naturopathic medicine is based on the belief that the human body has an innate healing ability. It is the purpose of naturopathic medicine to take your health further than symptom management. How does Dr. de Jong help his patients? 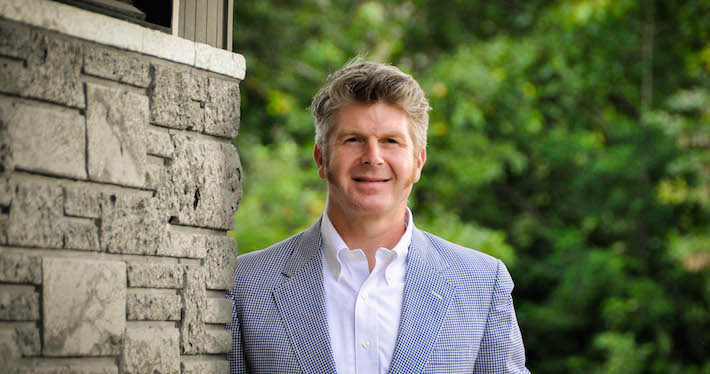 Dr. Paul understands that symptoms are often uncomfortable and sometimes even life threatening, and he will ensure that his patients are safe and comfortable on their journey to greater health. He may use any of the following modalities to treat any number of health complaints: clinical nutrition, western herbs, homeopathy, hydrotherapy, body work, acupuncture, and lifestyle counseling. Contact Paul de Jong today to begin your healing journey. Naturopathic medicine is a comprehensive approach to wellness using holistic medicines and non-invasive treatments.